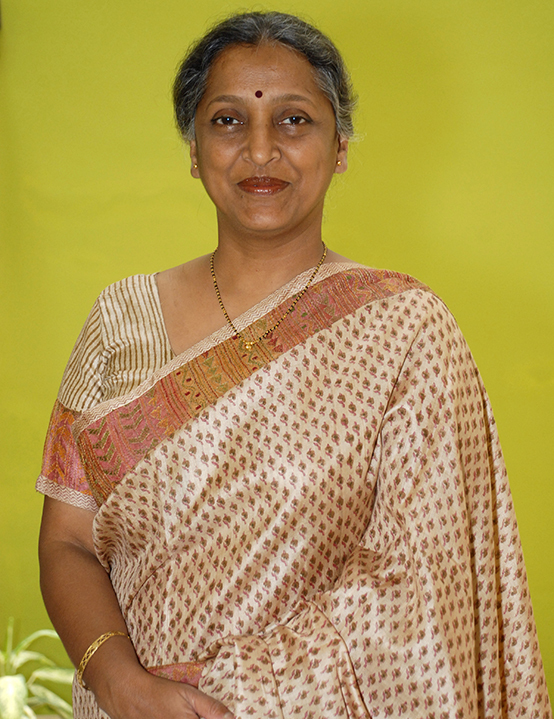 Dr. Rajani Gupte is the Vice Chancellor of the Symbiosis International (Deemed University). A distinguished academic, she received her Doctorate degree in Economics from the prestigious Gokhale Institute of Economics and Politics, Pune. She has been actively engaged with higher education for over thirty years, both as a professor and researcher. She has taught at many foreign universities as well, including the Oakland University, Michigan, US, and Bremen University of Applied Sciences, Germany. She has been a part of the leadership team at Symbiosis for over two decades. She joined Symbiosis as a founding member of the Symbiosis Institute of International Business in 1992. She was the Director of the Institute between 2004 and 2012. Her headship led the Institute to be established as one of the top-ranking business schools in India. A capable institution-builder, Dr. Gupte has also earlier held the positions of Dean- Faculty of Management, Dean-Academics and Pro-Vice Chancellor at the Symbiosis International (Deemed University). She is an independent Director on the Board of L& T Finance Limited and L& T Housing Finance Limited. She has been frequently invited on committees of important organizations, such as International Trade Panel – Confederation of Indian Industries (CII), World Trade Organization Committee, Govt. of Maharashtra, and Chemtech World Expo. She has also served on committees appointed by the UGC and on working groups on higher education. The Lokmat National Education Leadership Awards2015, the “Swayamsidha Puraskar 2015” by Lions Club of Pune Elite, the ‘Think Pure Award’ by the ‘Think Pure Social Welfare Foundation’ in 2016, For being one of the most influential Vice Chancellors amongst the top 100 Vice Chancellors in India by the World Education Congress award in2016, “The Iconic Leader Award – Creating a better world for all” at the WOMEN ECONOMIC FORUM 2017 and a “Visionary Eduleader of India” for being an institution builder at the hands of Shri Pranab Mukerjee, Former President of India.